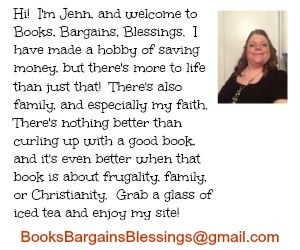 Books, Bargains, Blessings: Five Minute Friday: Visit. Five minute Friday is a link-up where we write for five minutes. No editiing. Just writing. And what you see from this week's results are here. 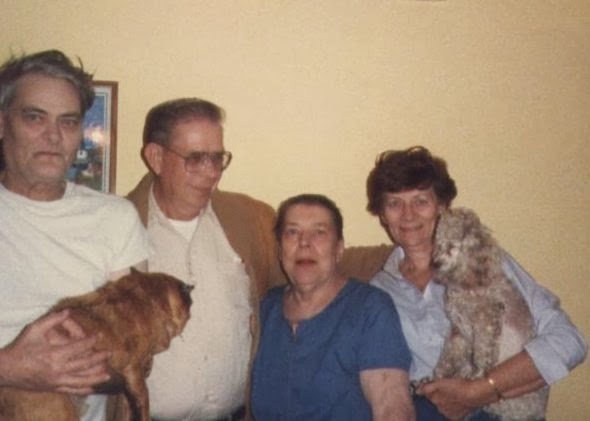 My Uncle Ira was one of my favorite people. Both of my biological grandfathers passed before I was born, and my (Great) Uncle Ira stepped in and filled a grandfather-type role to me. He was my first pen-pal, and he'd tuck fun things into the envelopes -- one of my favorites was a handmade card where he used my head on different characters. Often I'd get $1 for bubble gum. Our paper had a bank advertising IRA investments and I'd often send him those clippings that said "I love my IRA"
Nothing beat when they would visit, though. I can remember one time the phone rang, and my mother said, "Guess who is over at Grandma's?" I didn't answer her, I was out the door faster than if the house had been on fire -- I couldn't wait to see Ira. I remember I didn't stop running until I was hugging him. I loved his visits. I just loved having him around. I'm not sure what the connection was between us, but I thought he was fantastic. A WWII veteran, he once sent me a photo of him on D-Day that was printed in a Florida paper that he was in -- the fact he was in it and it was printed in his paper was totally random. He refused to talk about the war. I especially loved how he took a walk every evening. He had to "Stretch his legs". Walking with him was so neat, I loved the attention, being able to talk to him and it being the two of us, or three of us if his wife came along. I loved his visits and remember them fondly.